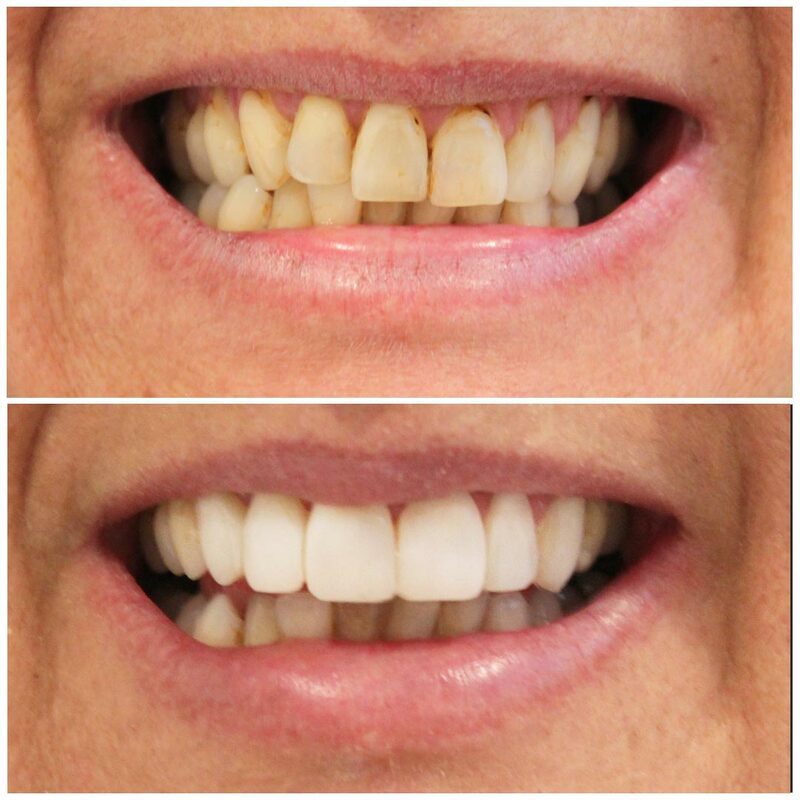 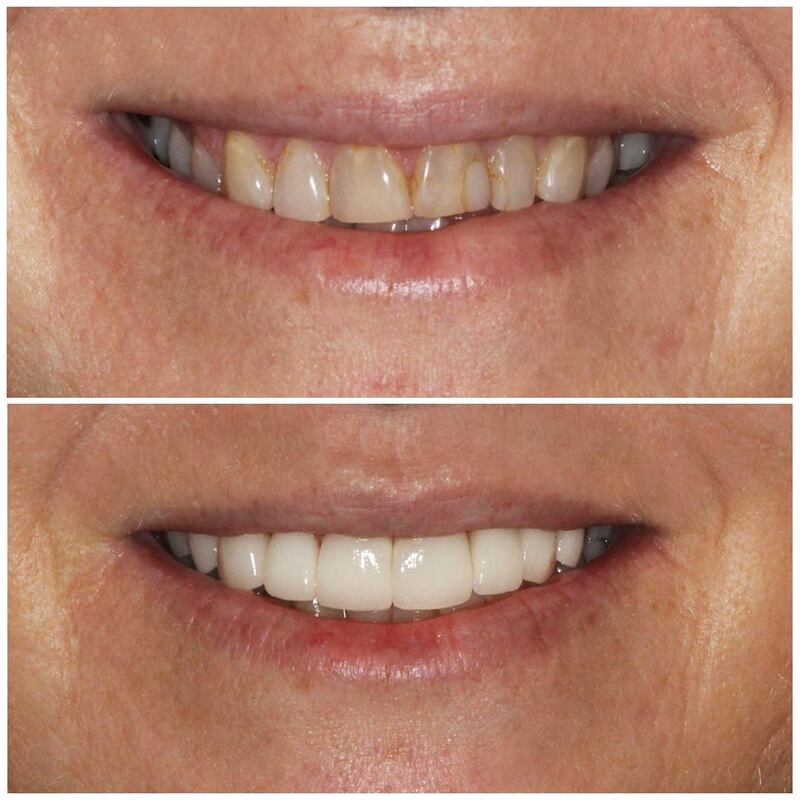 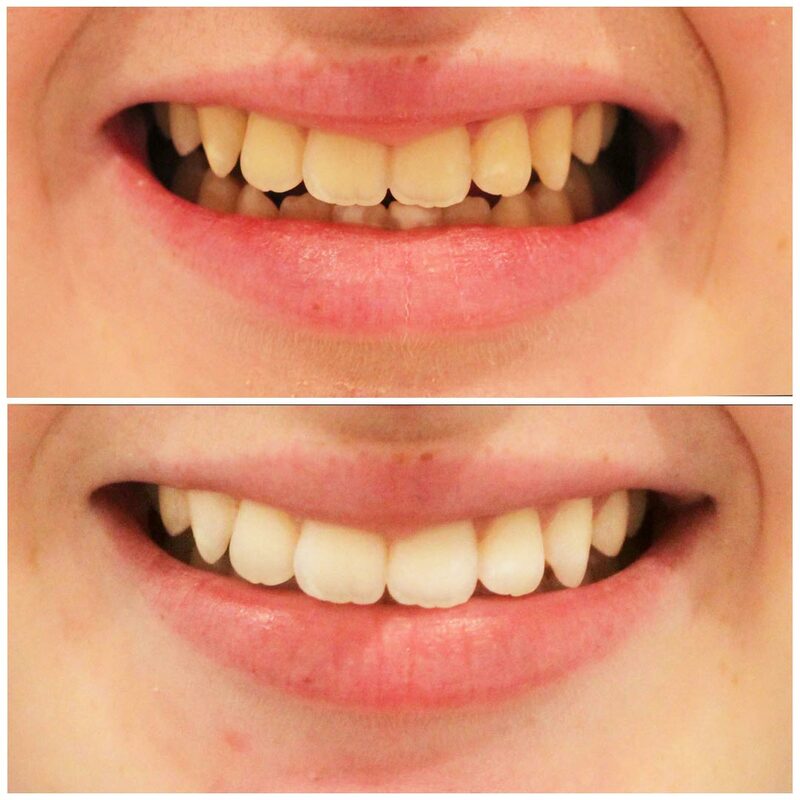 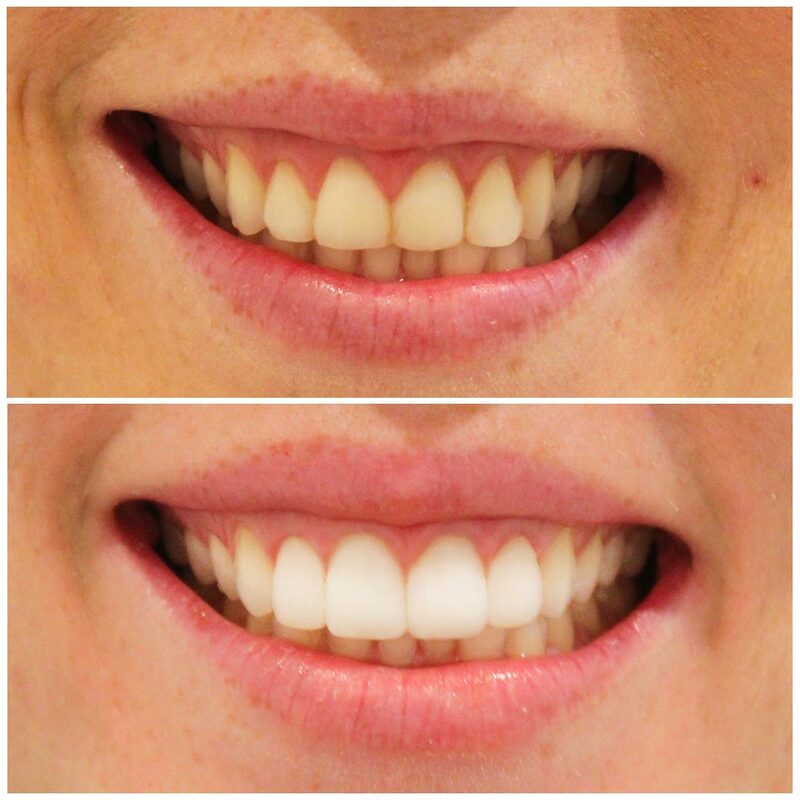 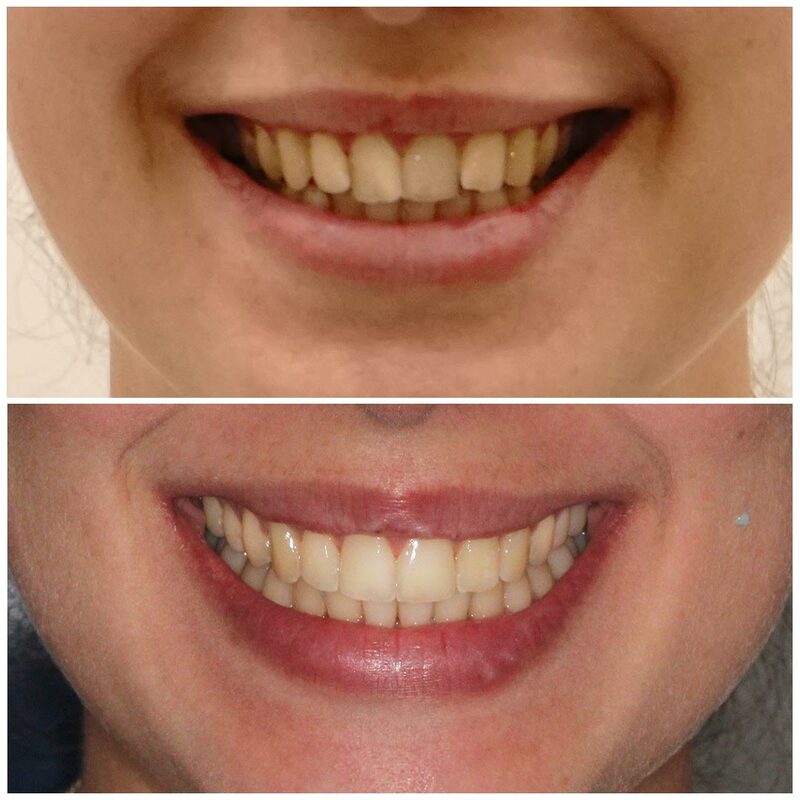 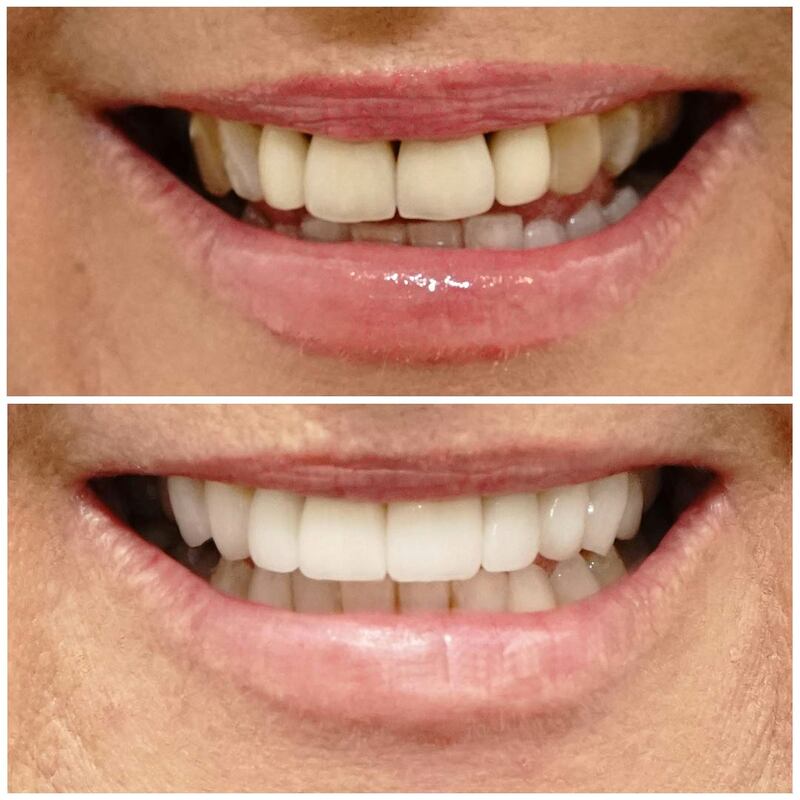 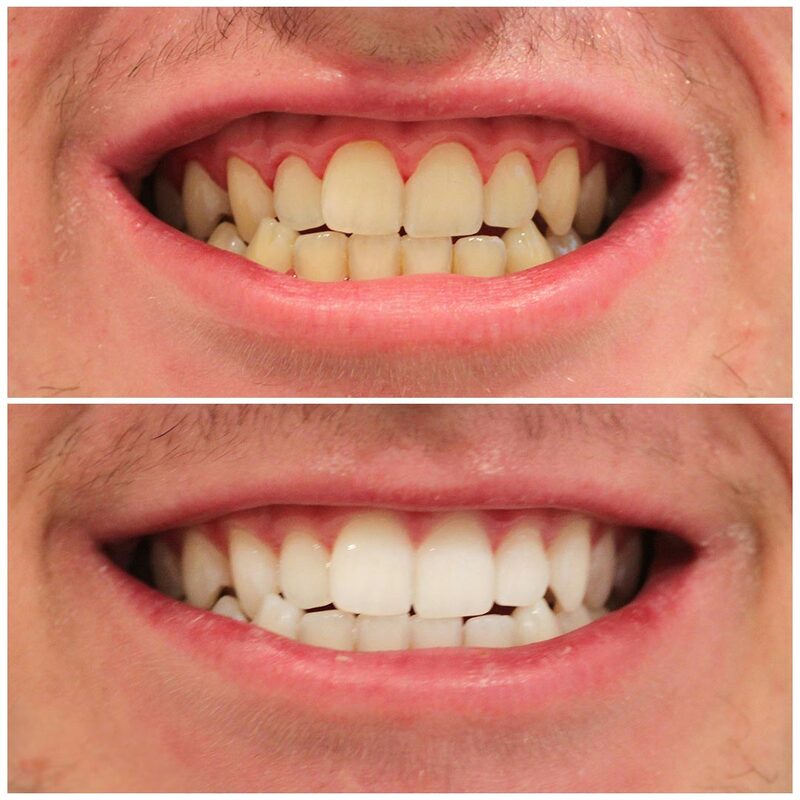 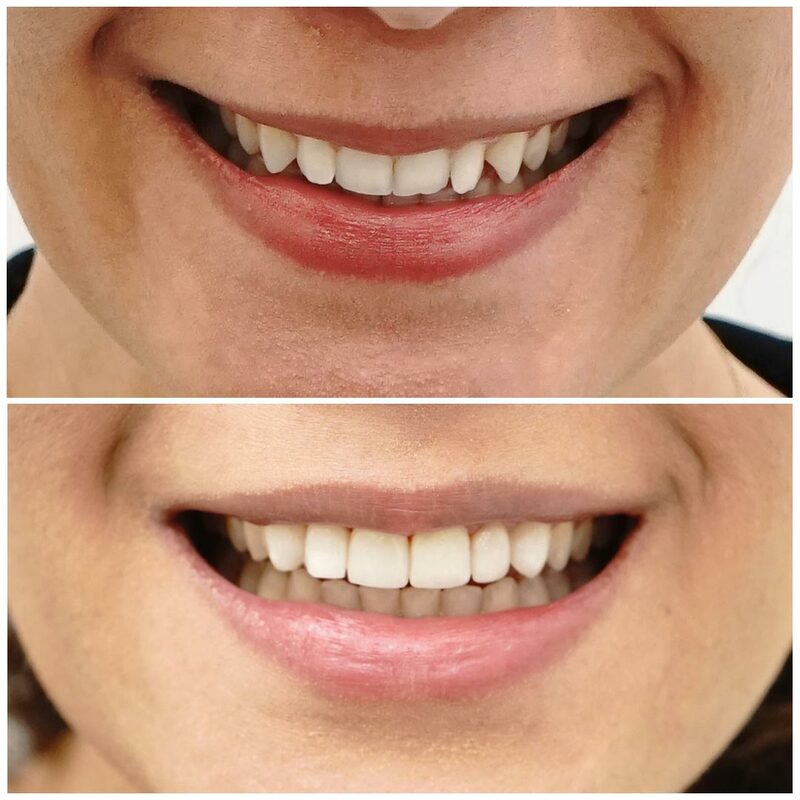 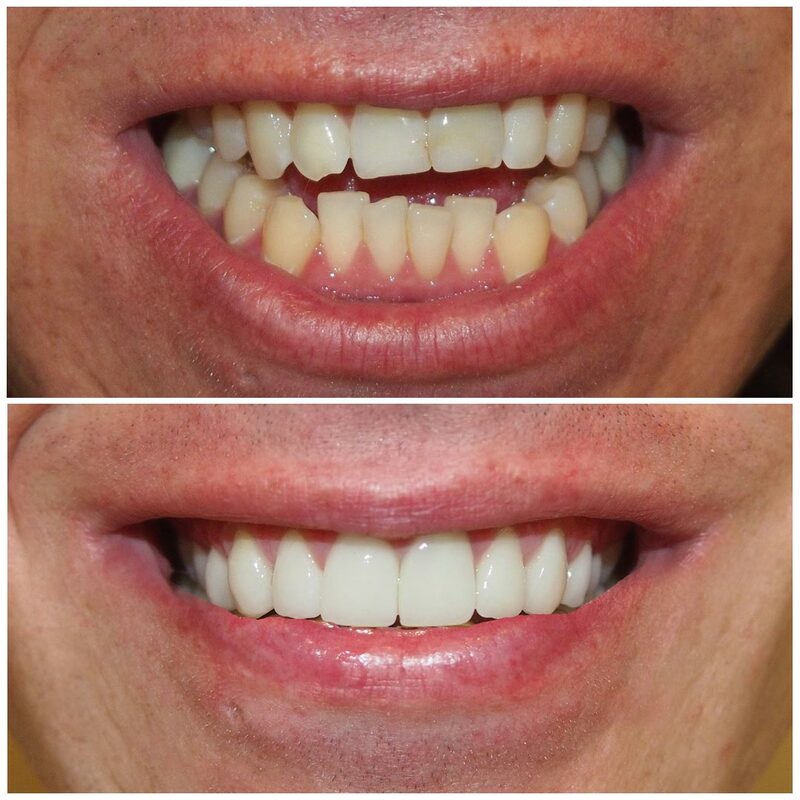 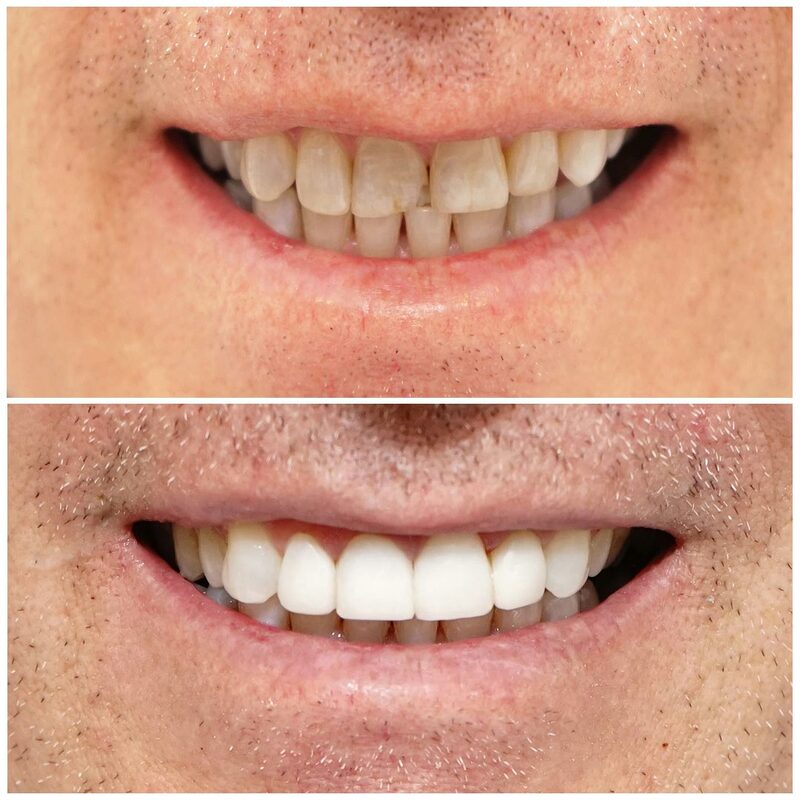 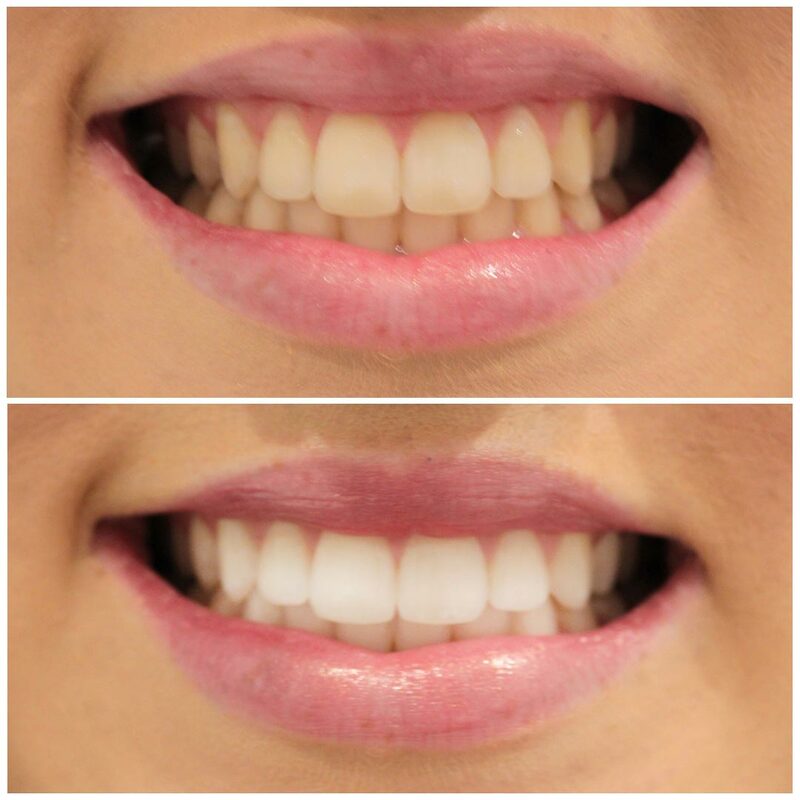 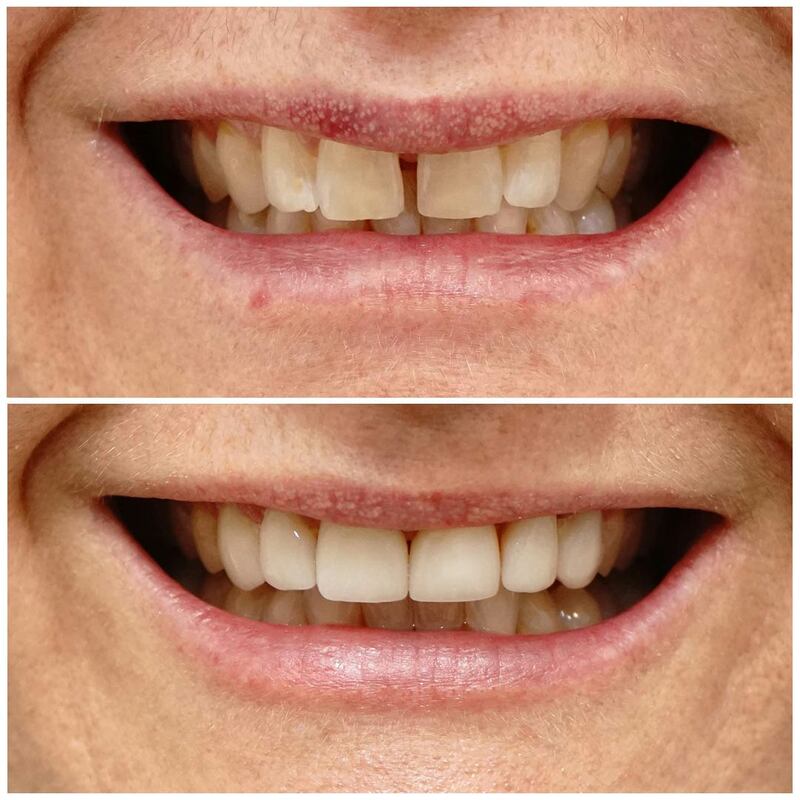 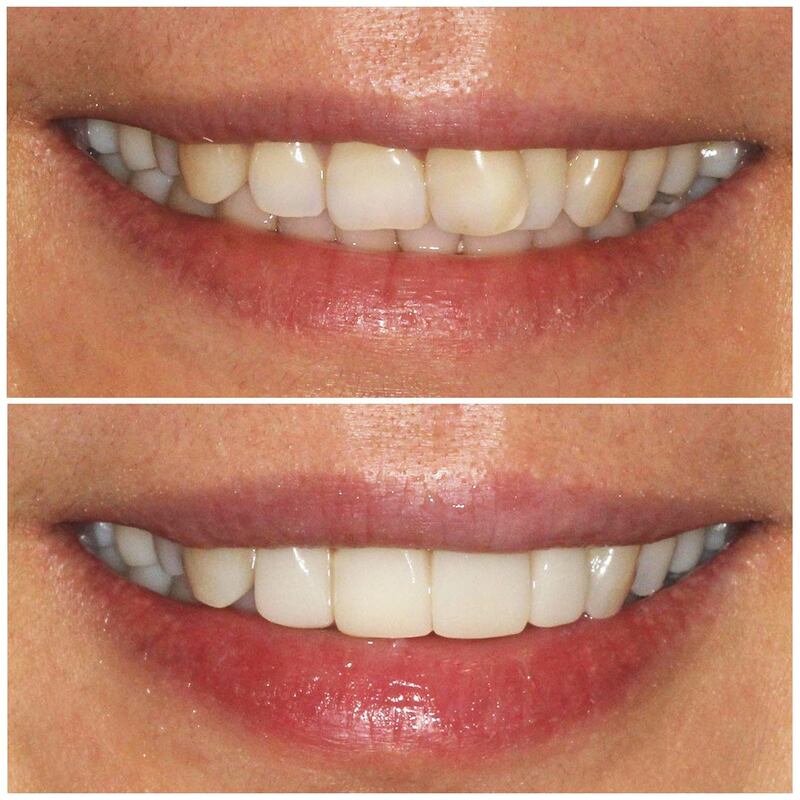 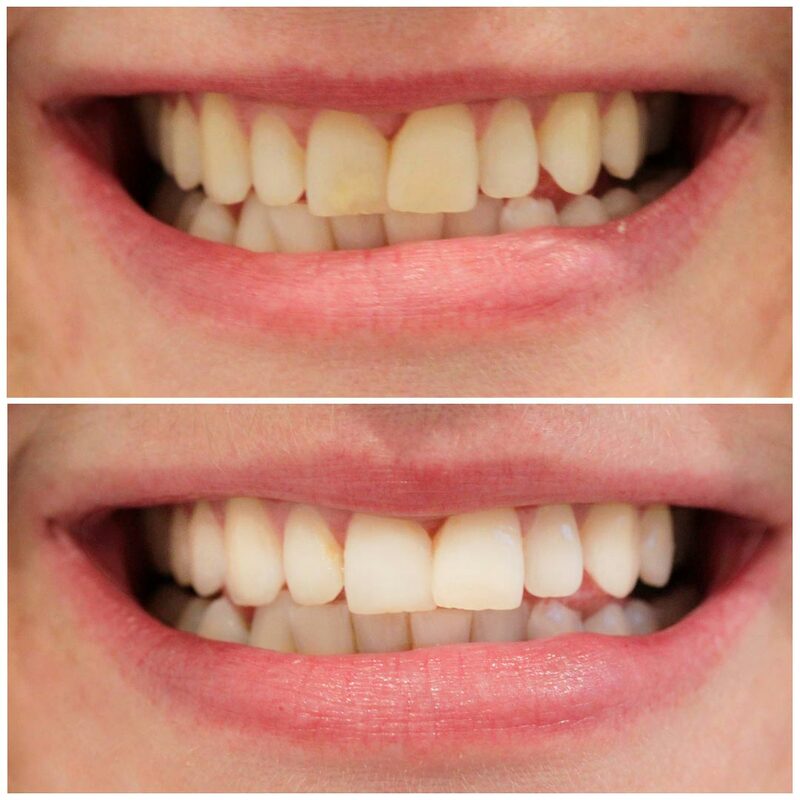 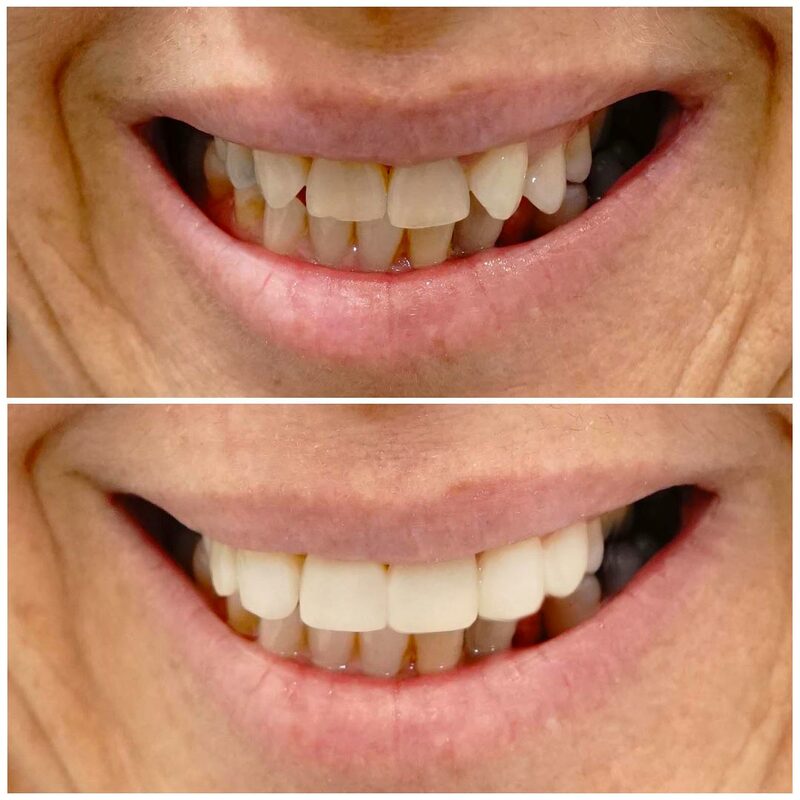 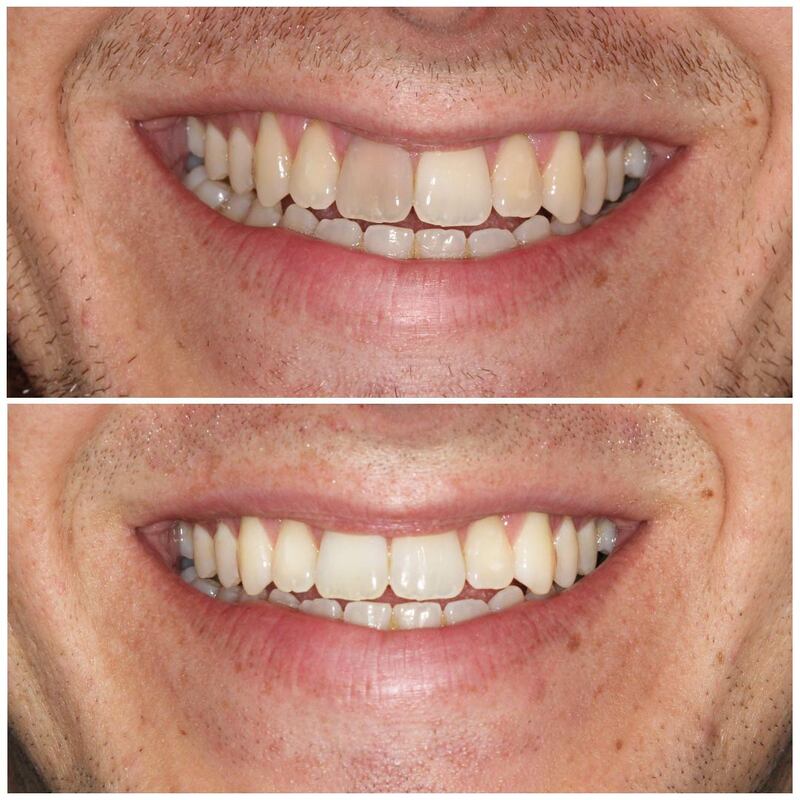 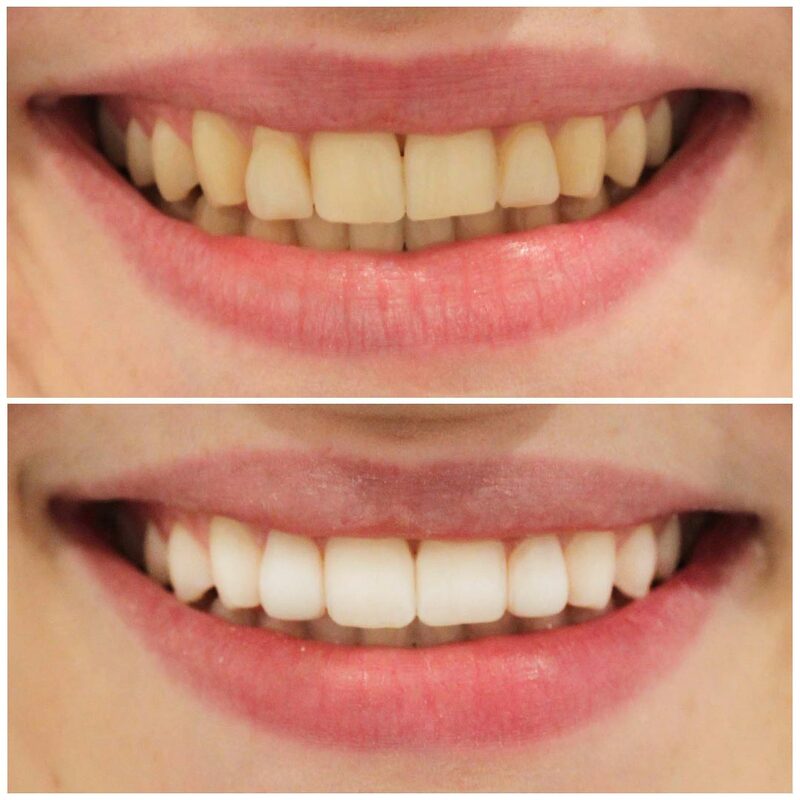 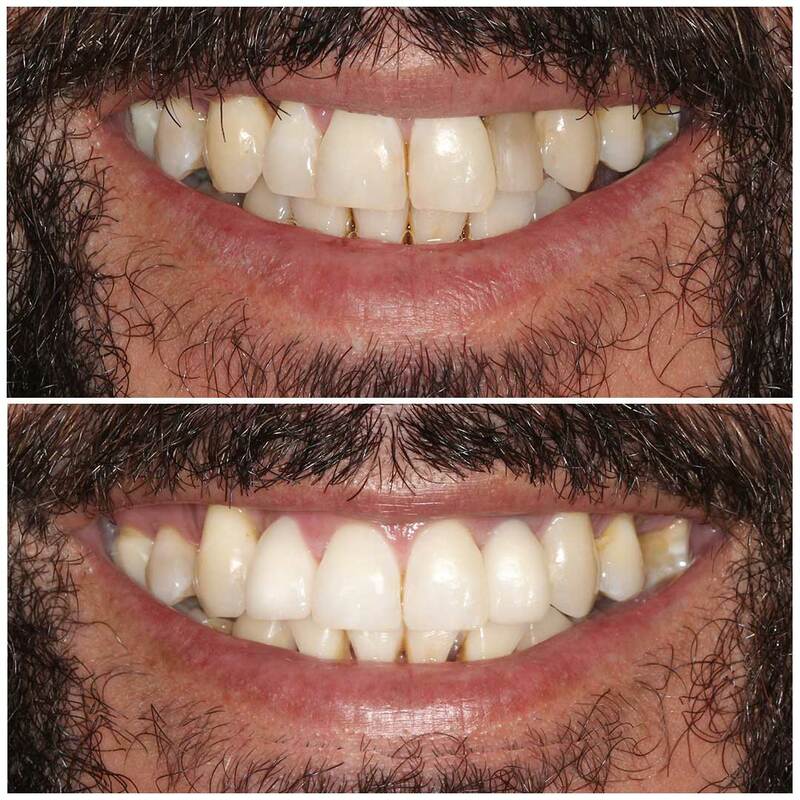 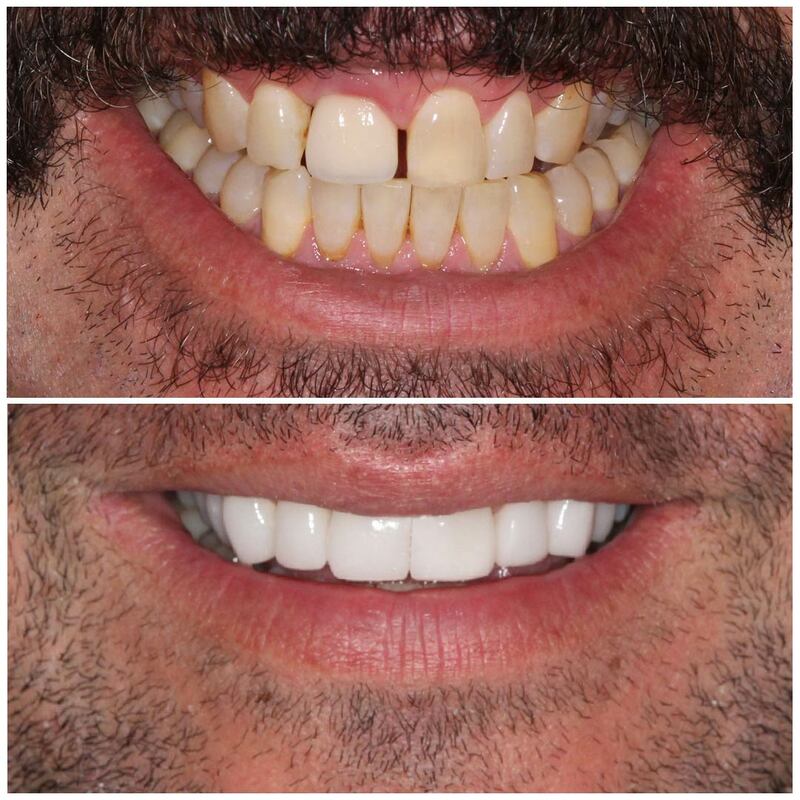 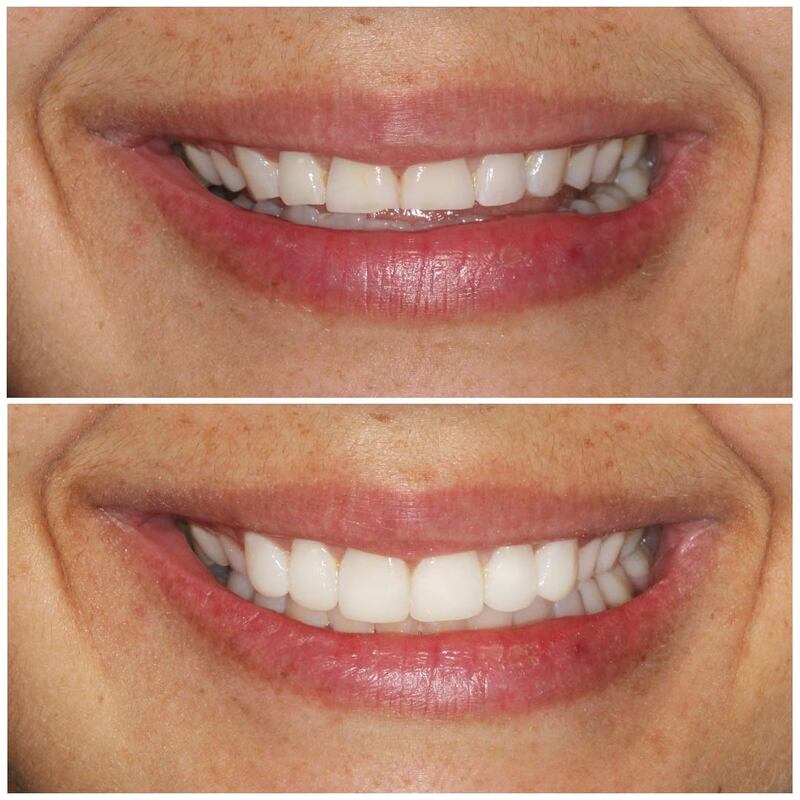 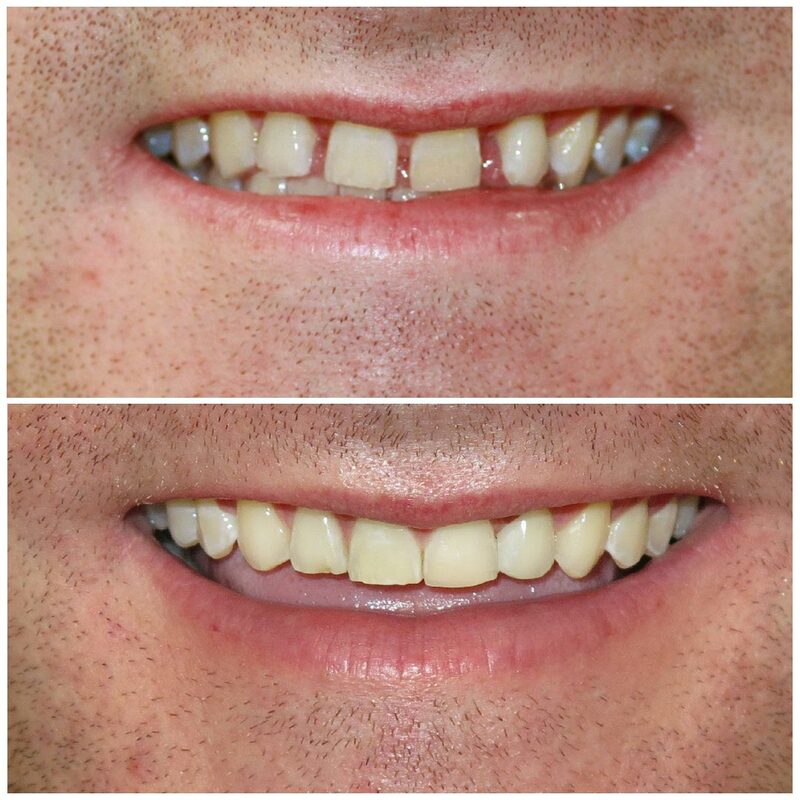 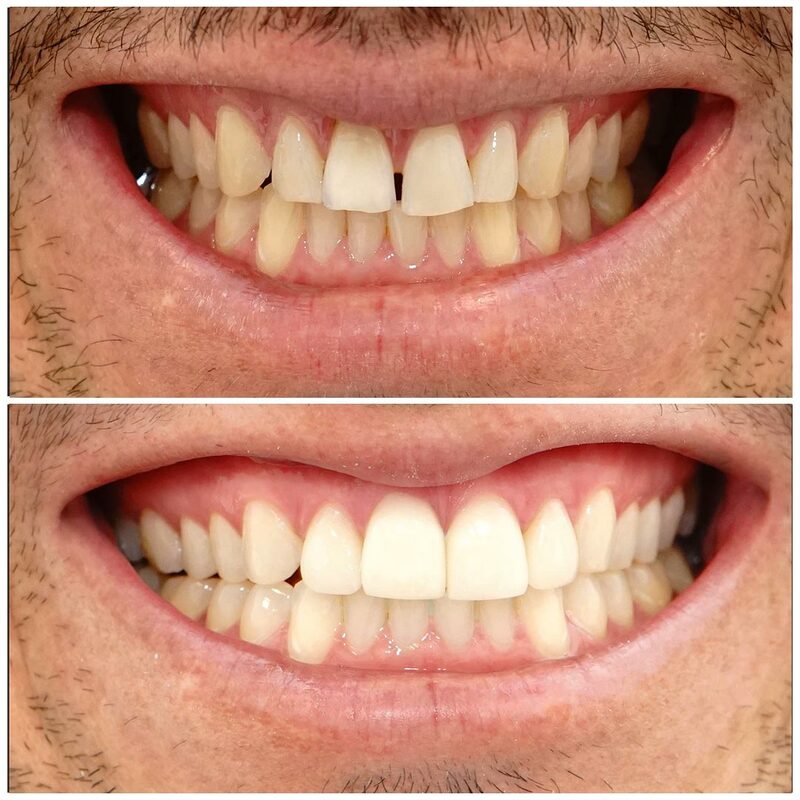 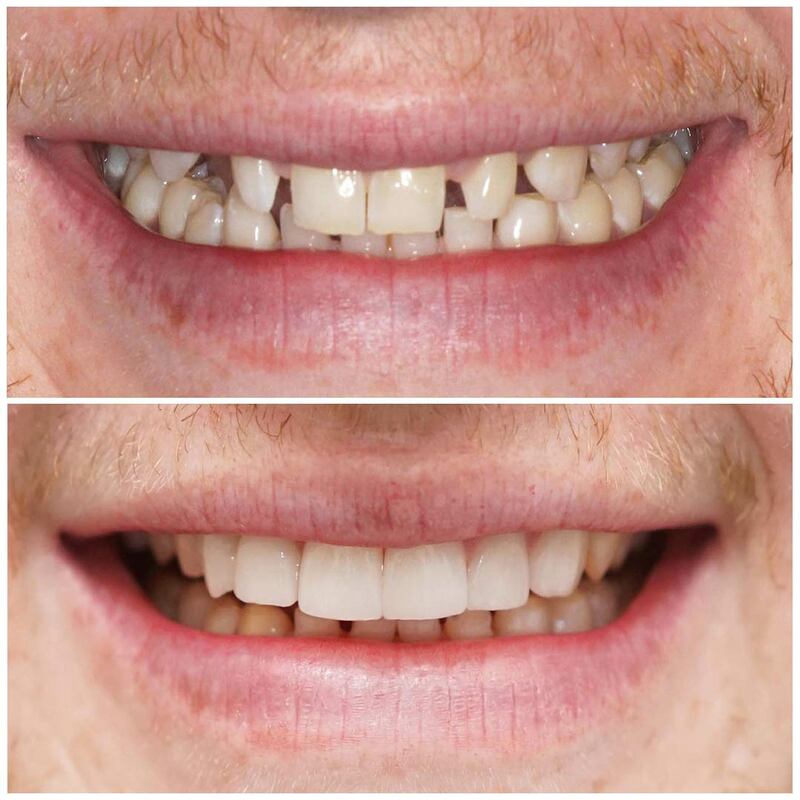 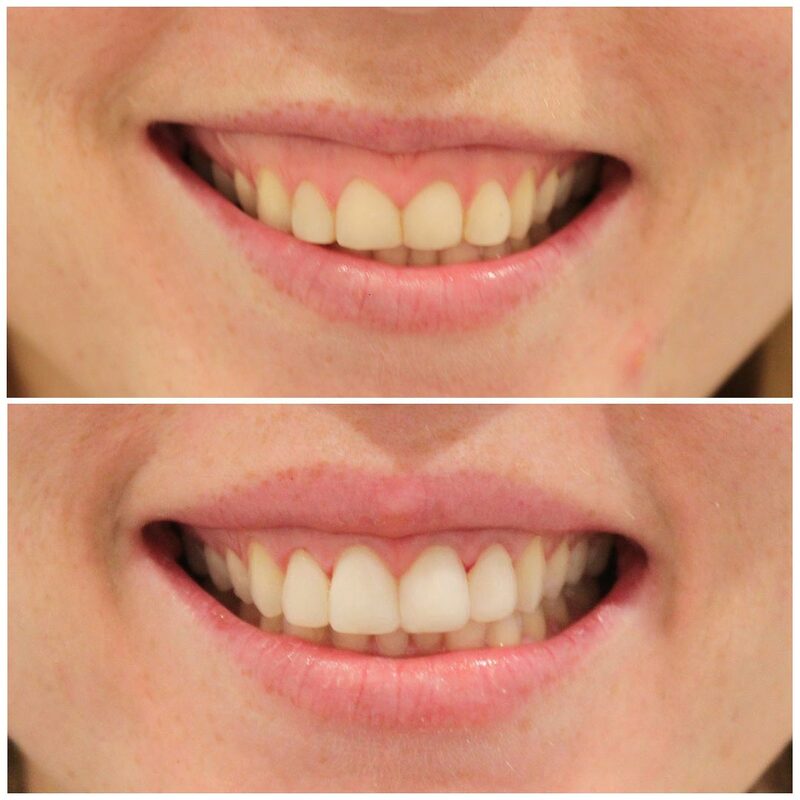 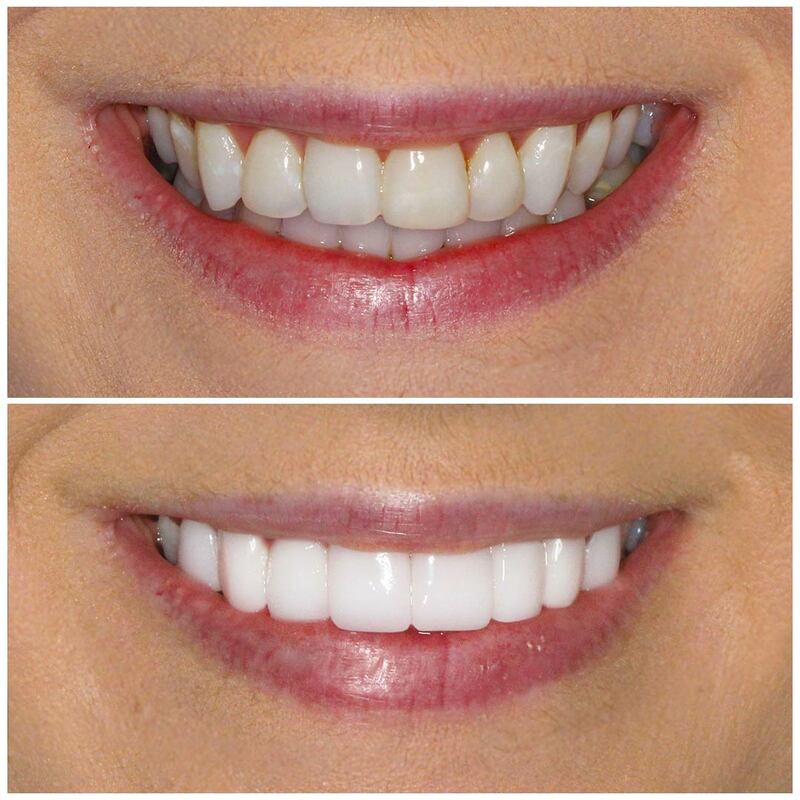 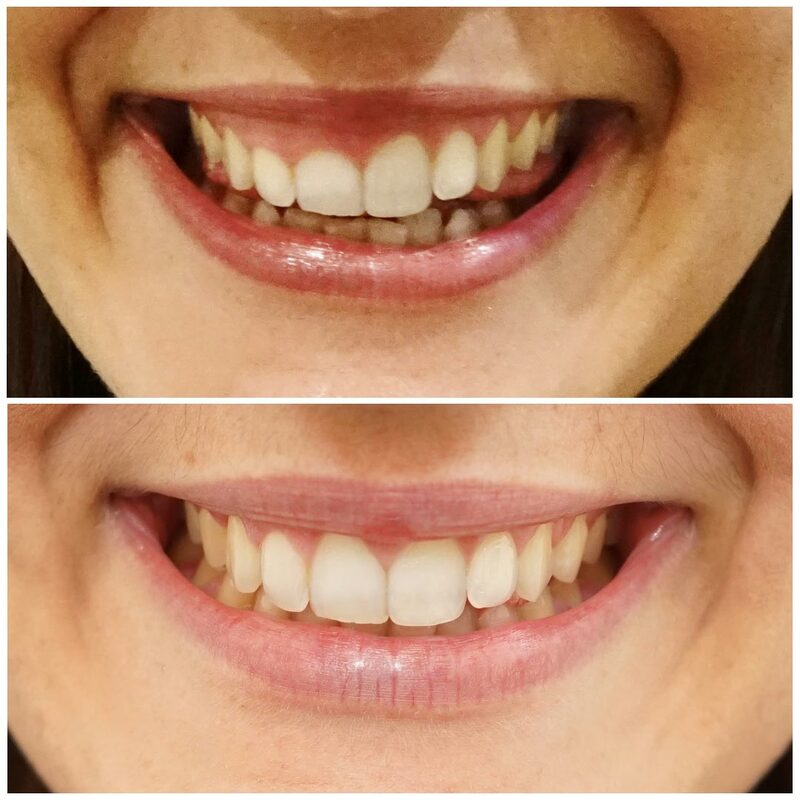 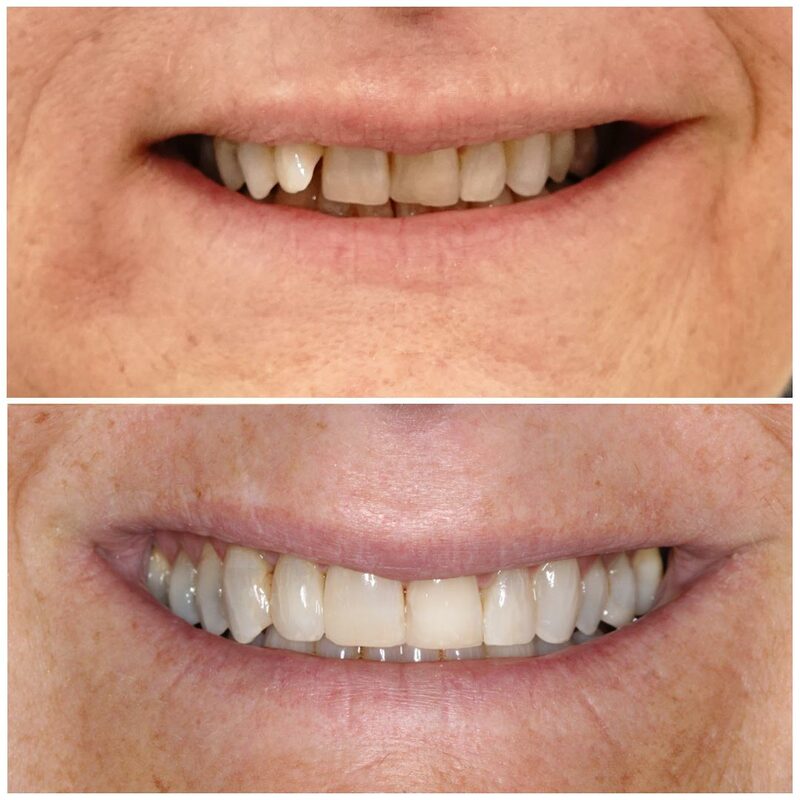 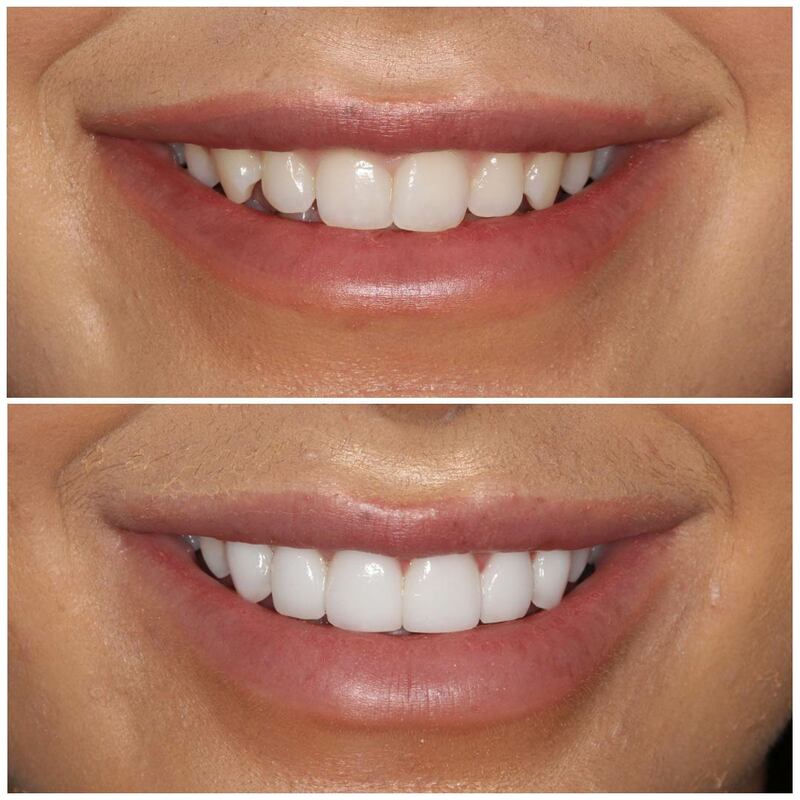 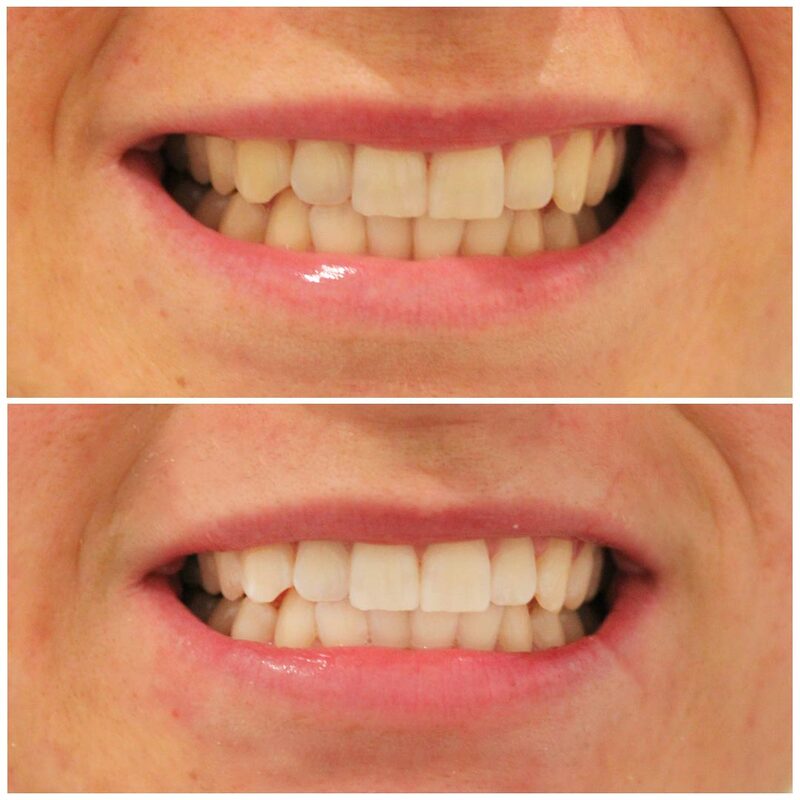 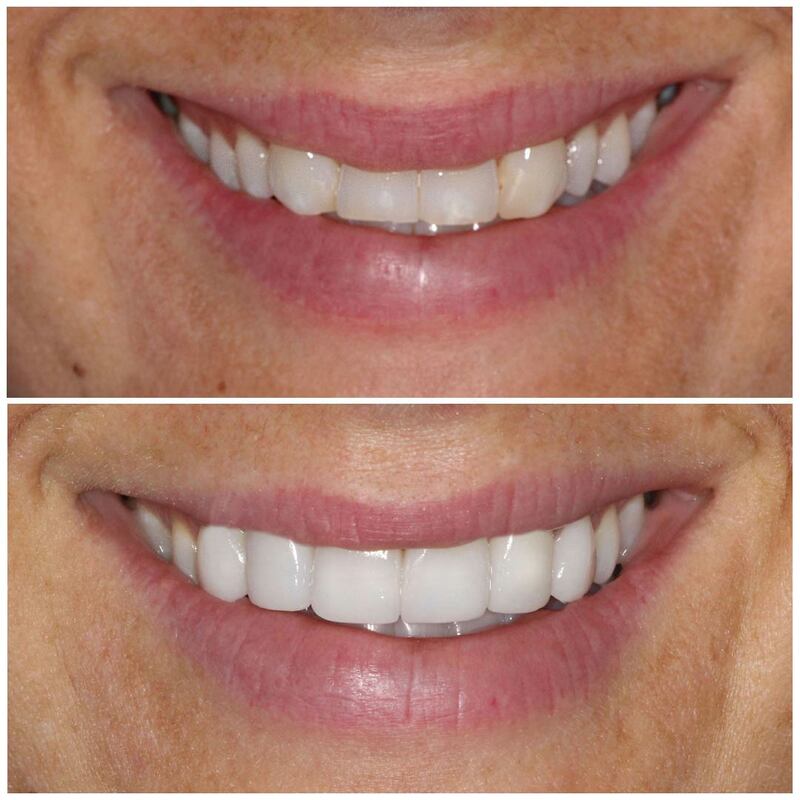 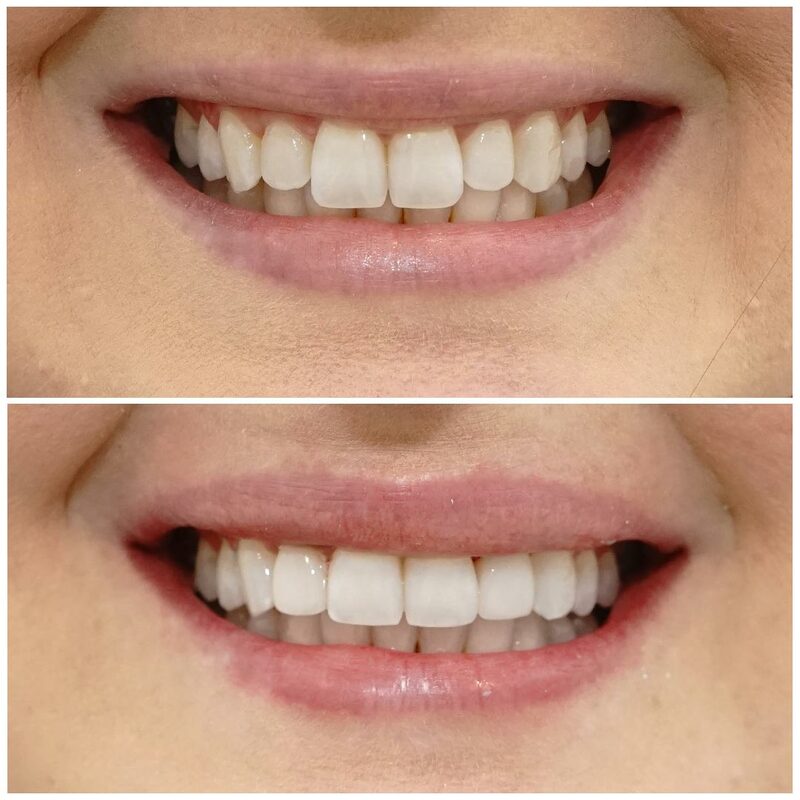 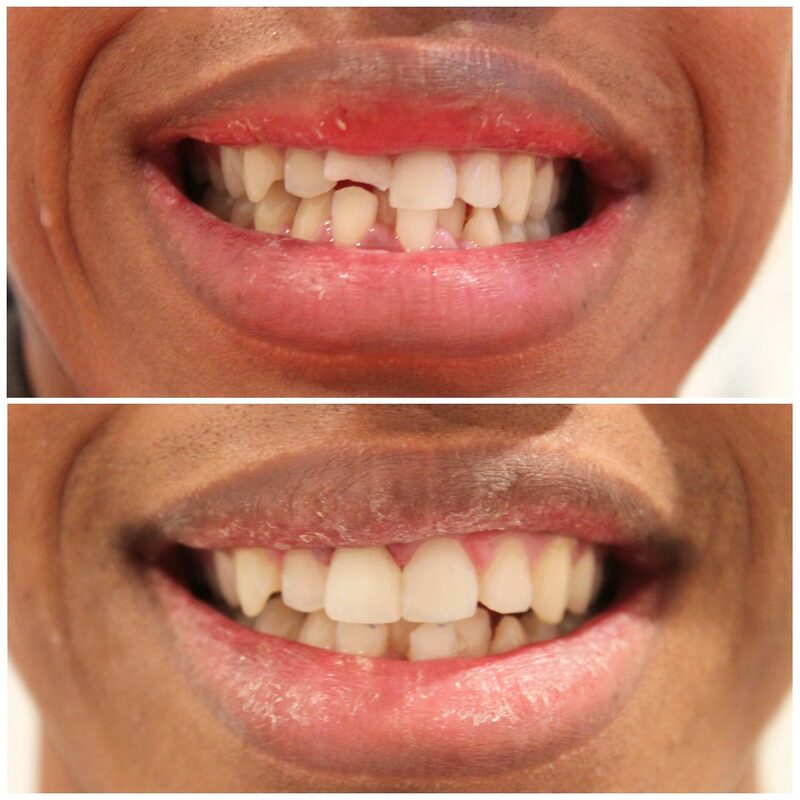 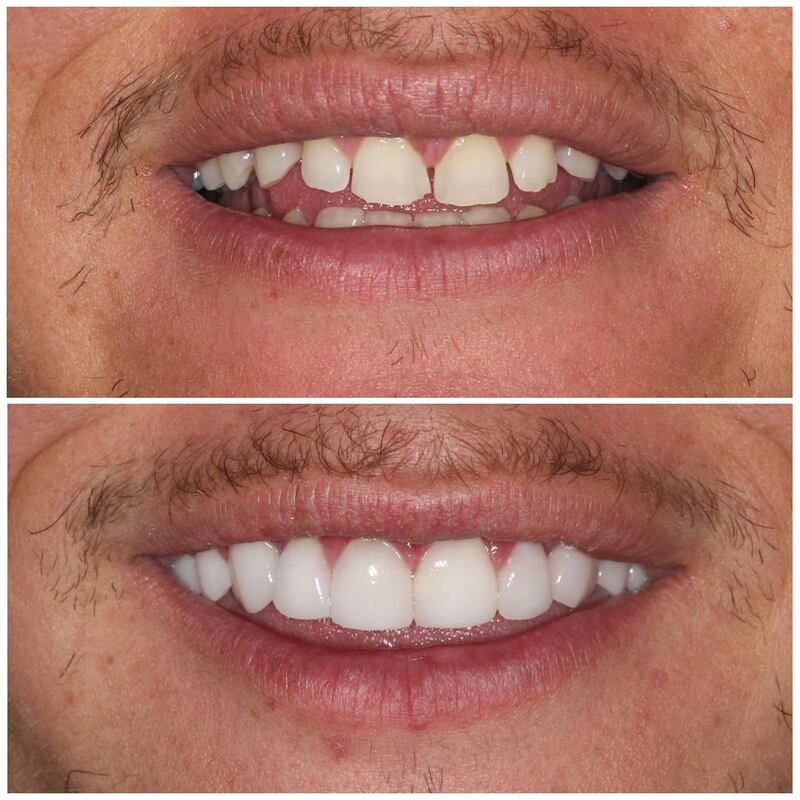 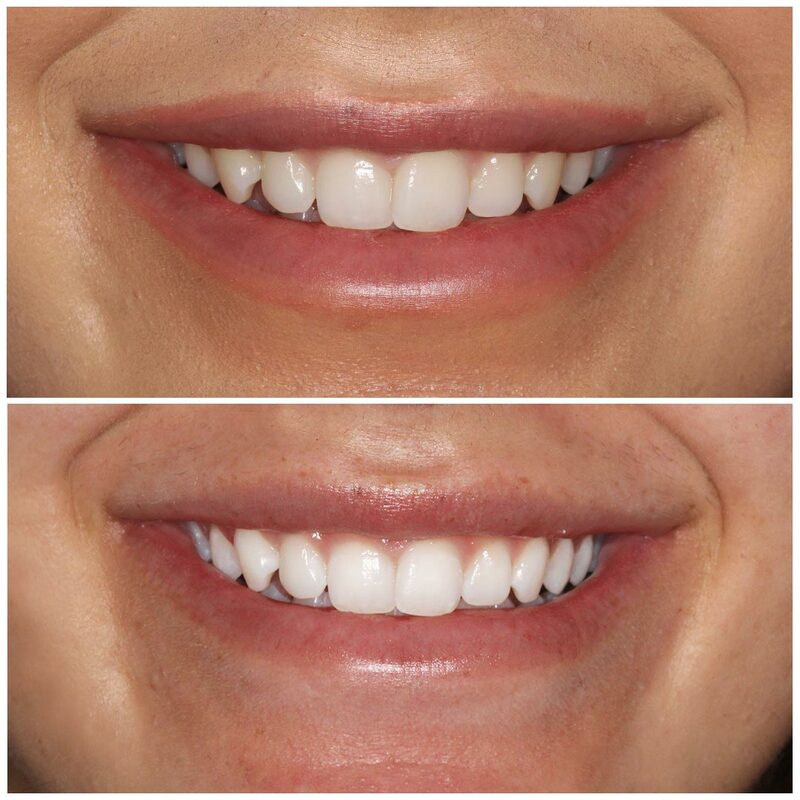 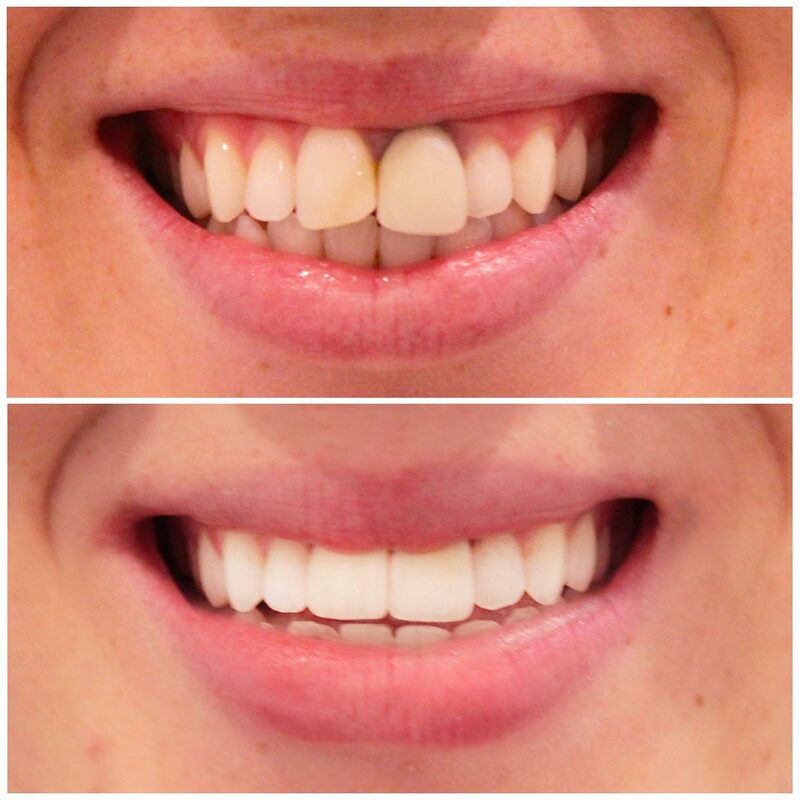 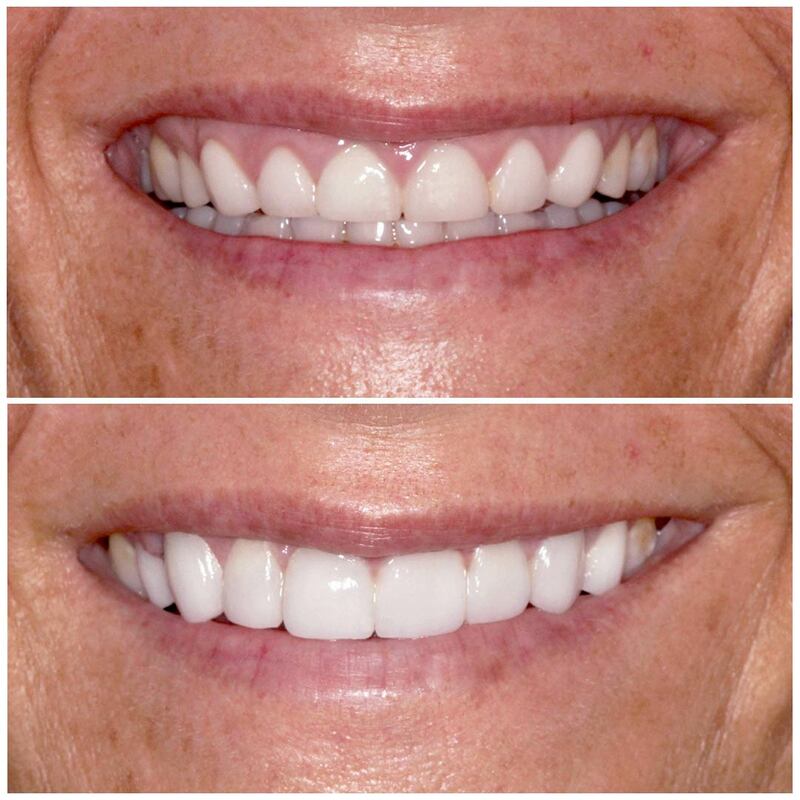 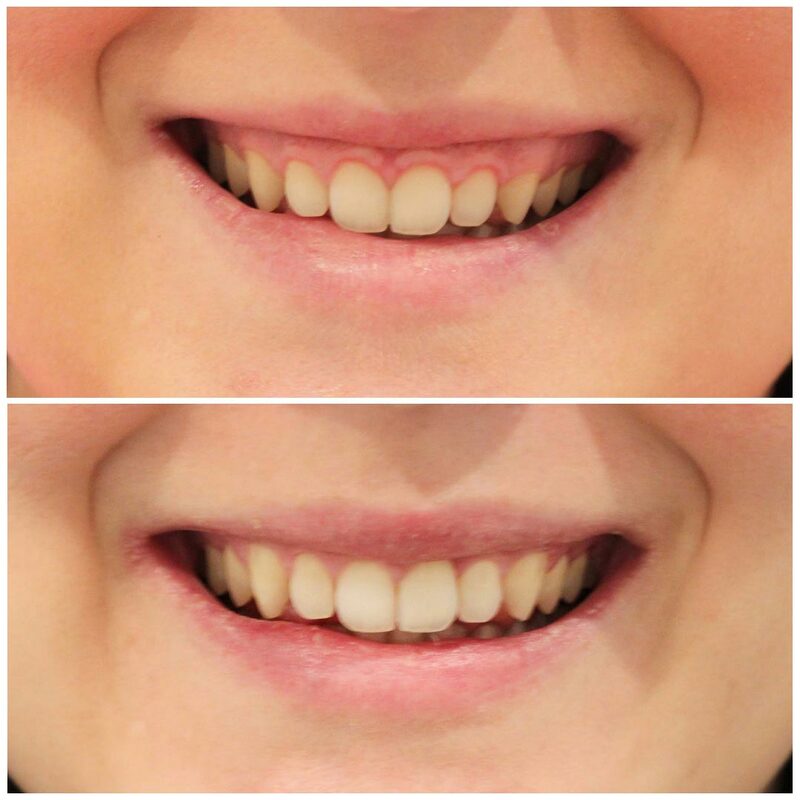 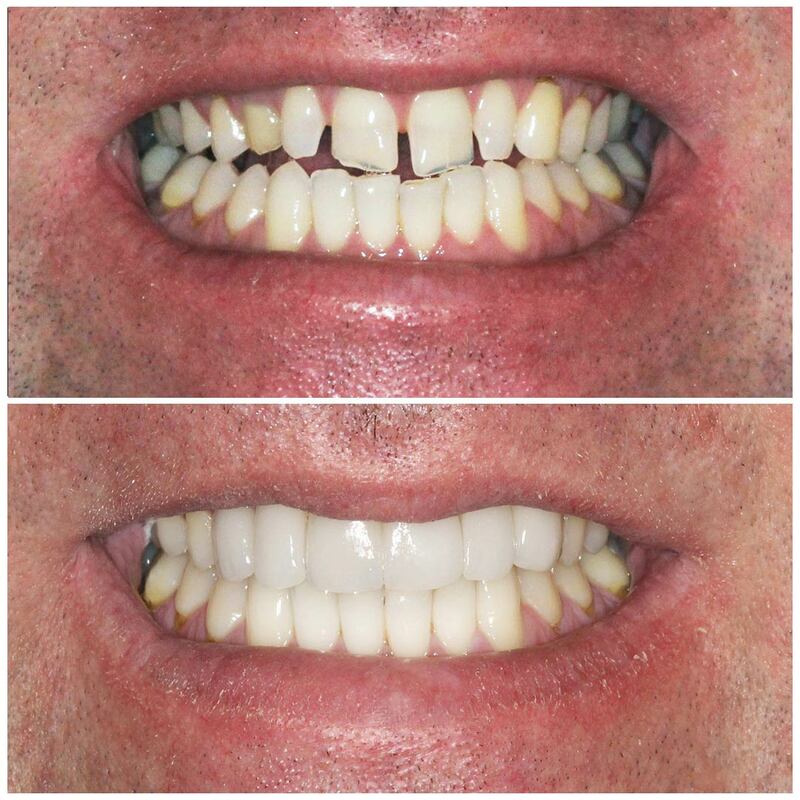 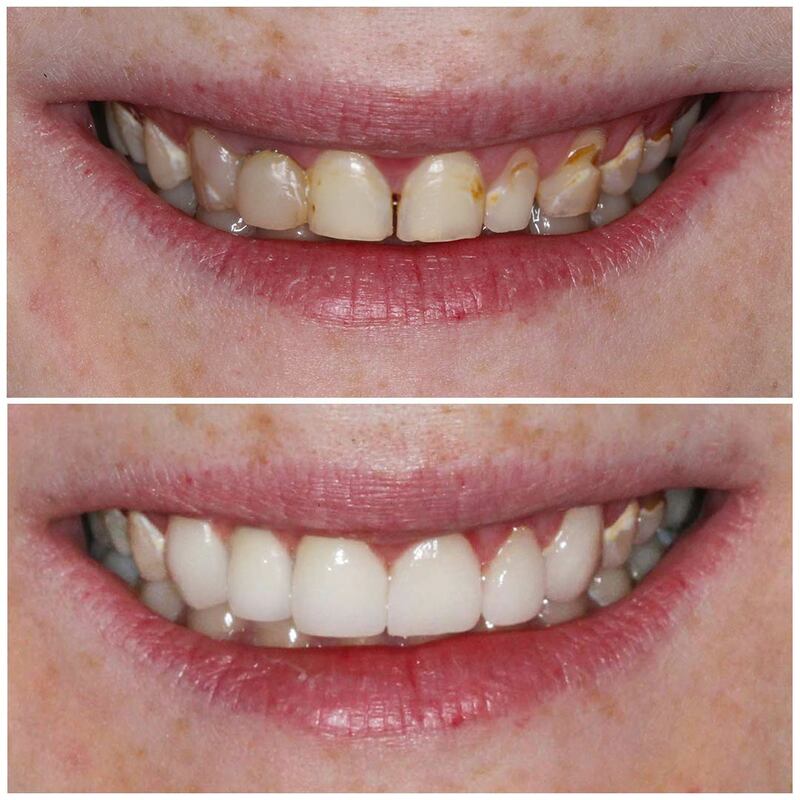 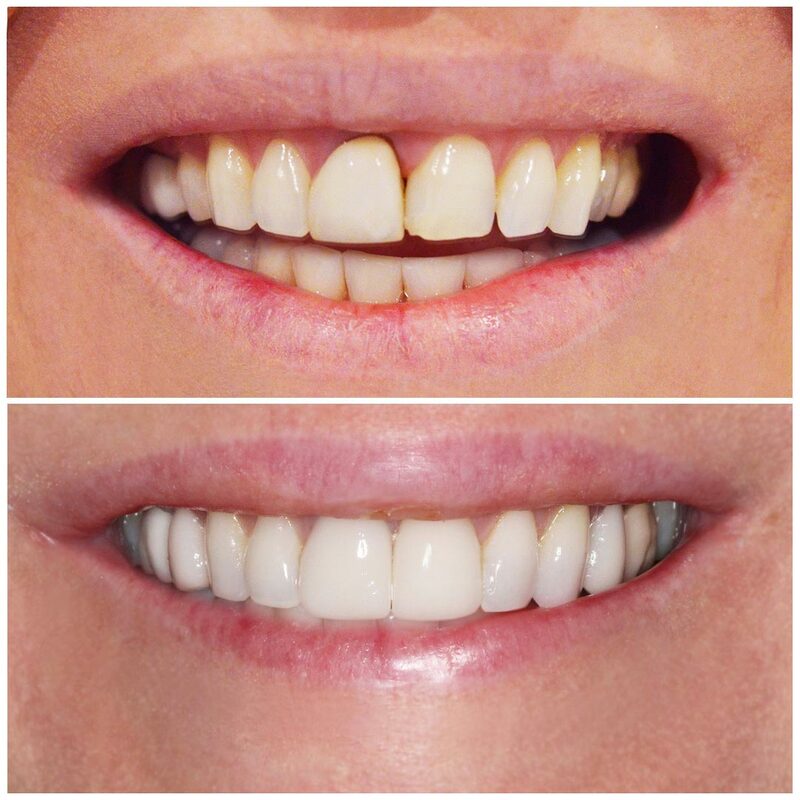 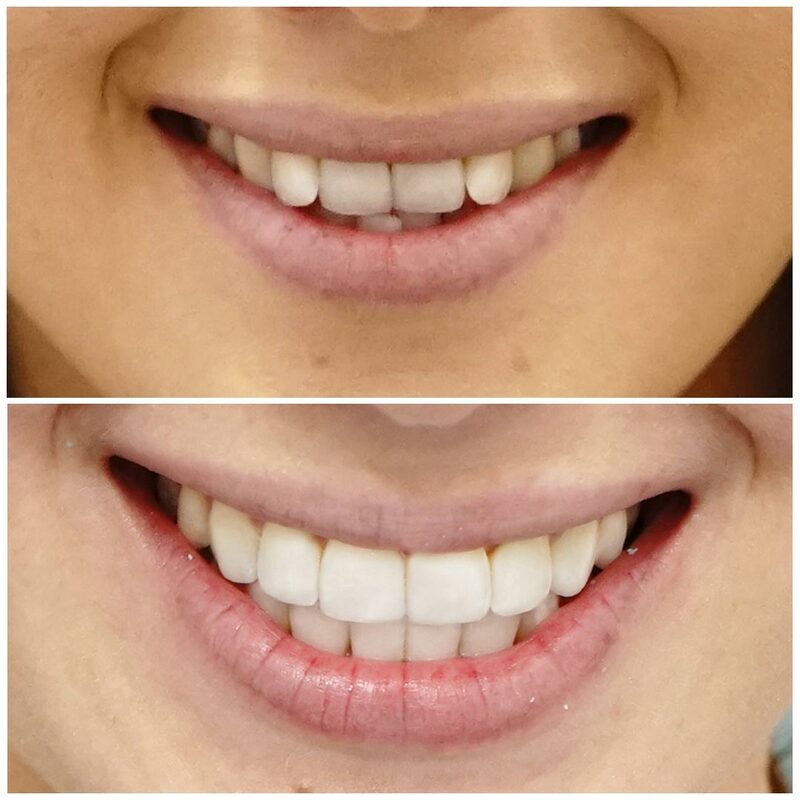 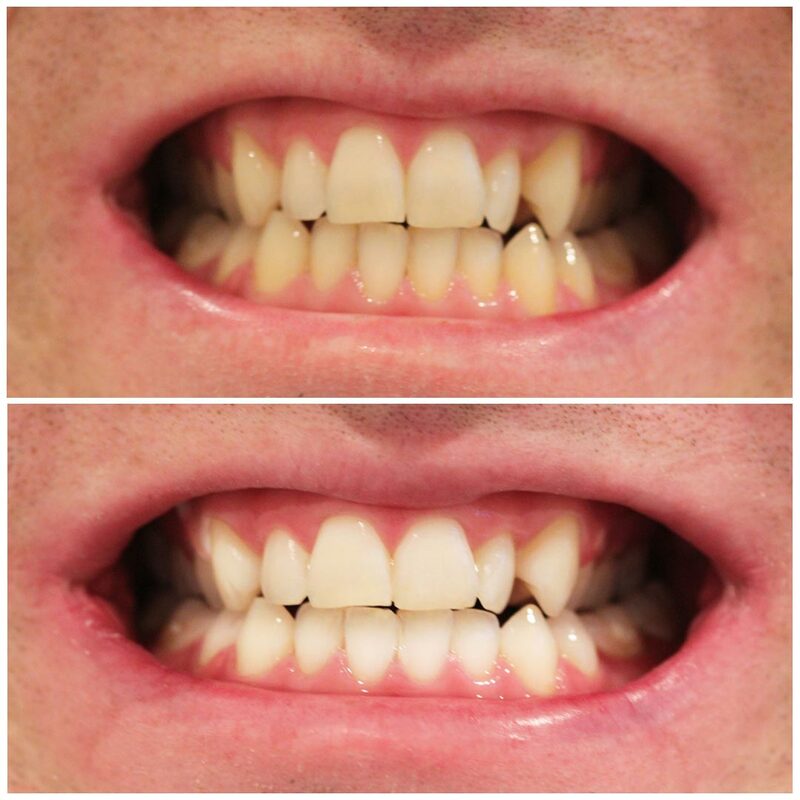 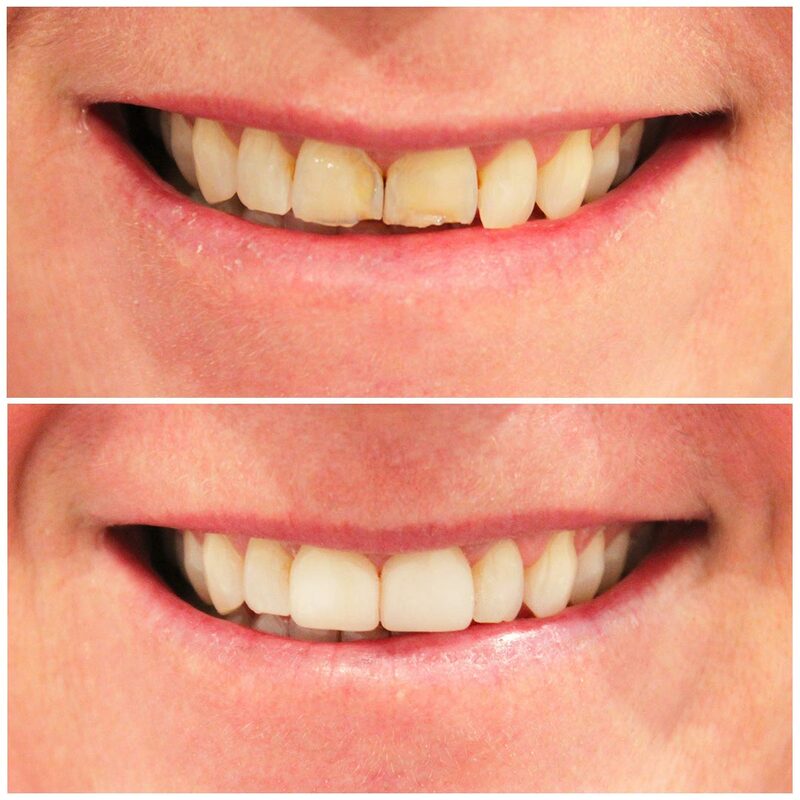 Before and After | Smiling Dental | Dentist Brisbane | Book your free cosmetic dental consultation! 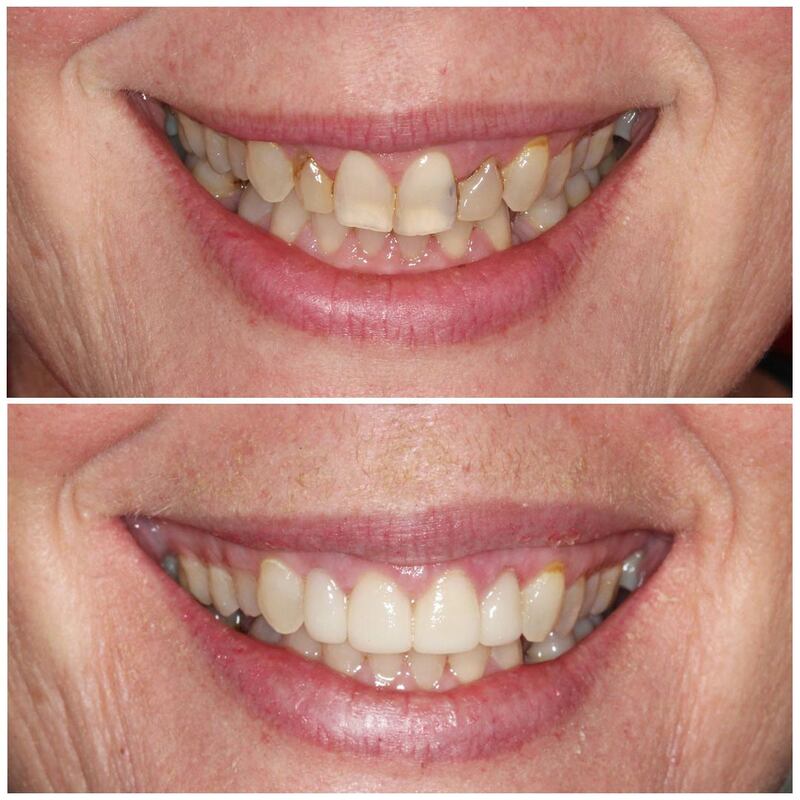 Our before and after results speak for themselves. 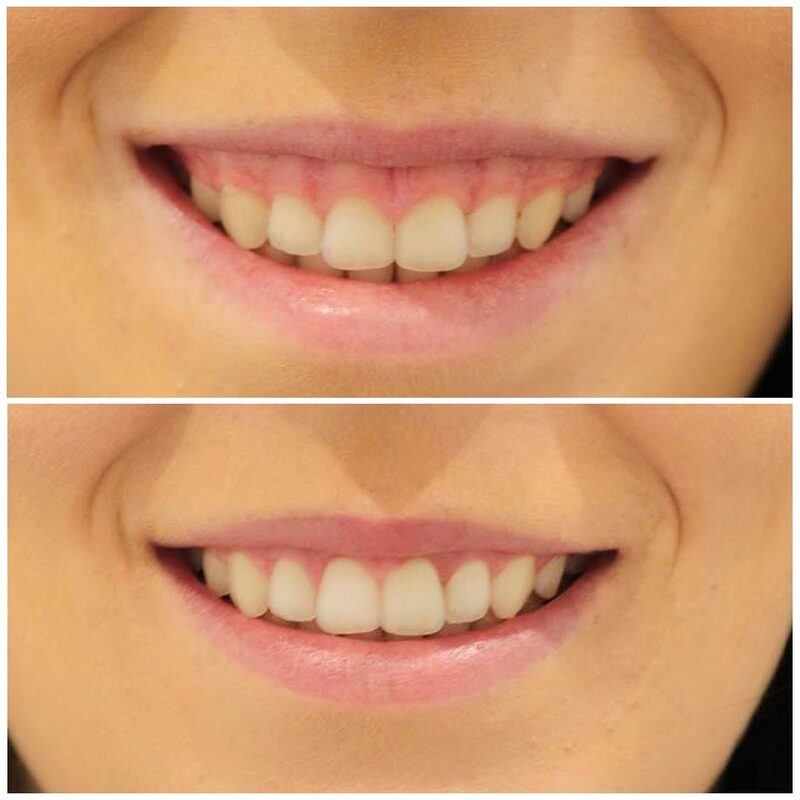 Want Results That Look This Good? 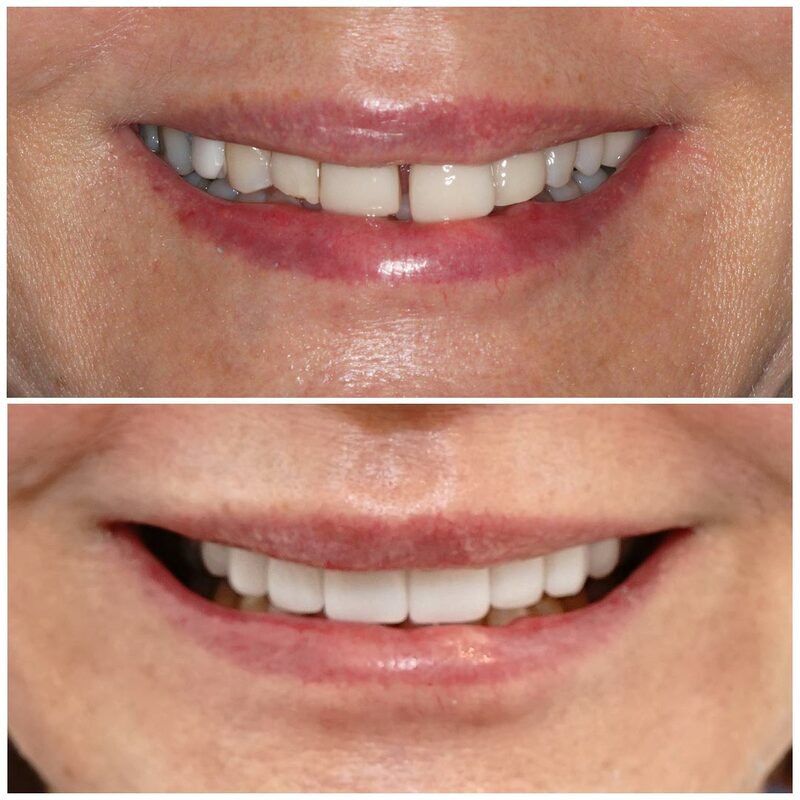 Book a free cosmetic dental consultation today.